It’s important to know what is going on with the property you are buying or selling. It is essential to have the professional pest inspectors from The X-Terminator conduct a Real Estate Wood Destroying Insect Report. 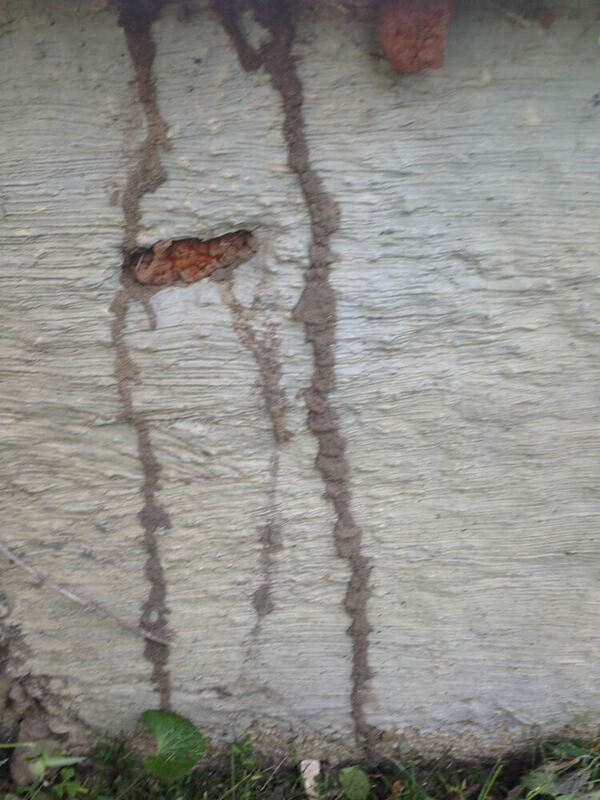 This report is an inspection for insects such as termites, beetles and other wood-boring insects. Wood-boring insects are often the most difficult to see, while being the most common. A trained exterminator can inspect and find visible evidence of current and old damage of these insects. 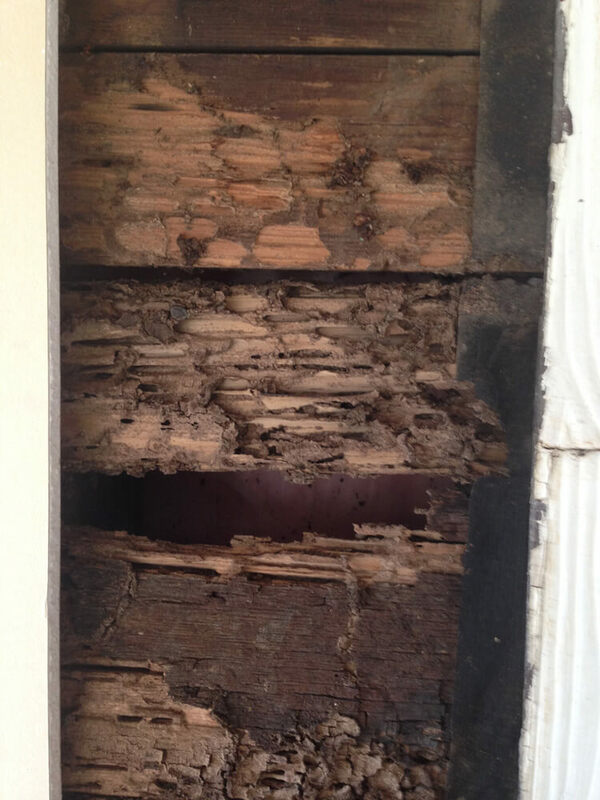 Lending institutions often require these inspections for selling or purchasing a home, so we will schedule your inspection and get your required Wood Destroying Insect Report to you as soon as possible. Contact our professional exterminators today!